Creative Concepts, the Antwerp based studio currently working on rollerblading game On a Roll, is hiring. 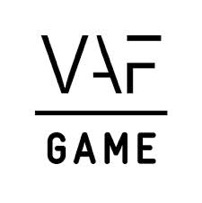 They are currently looking to temporarily expand their team with a freelance character animator, a freelance environment artist and a freelance character artist. You will work in a small and dedicated team, for 6 months. You will take direction from the Art Director and can handle constructive feedback. Interested candidates should send in their applications by December 1st. 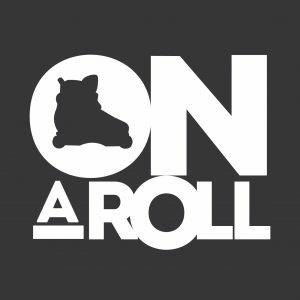 On a Roll is a promising next-gen rollerblading game inspired by Tony Hawk’s Pro Skater. Players will have to perform crazy tricks on rollerblades in order to score the most points. The game features a new analog control system that doesn’t require you to memorize a ton of button combinations to do spectacular stunts. 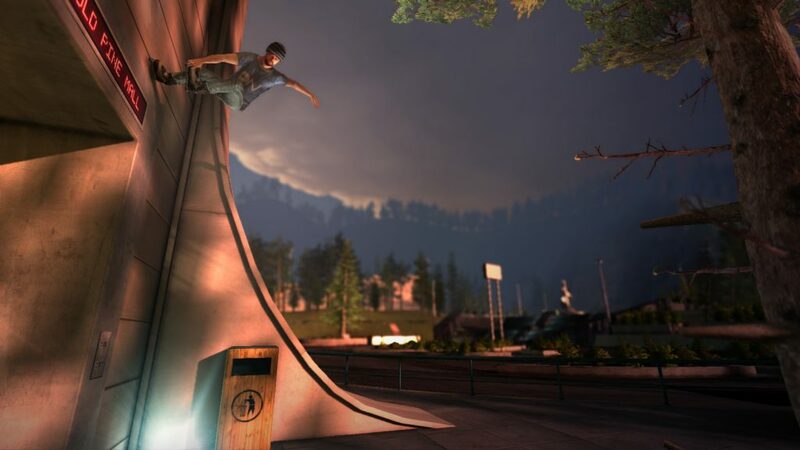 You’ll be able to play as a couple of real life rollerblade pros (like Richard Eisler or Anthony Pottier) or create your own customisable character. On a Roll was a huge Kickstarter success and is aiming for a digital release in February 2017 on pc, PlayStation 4 and Xbox One. Follow the team on Facebook and Twitter to keep up with the latest news.